The Advent calendar is a pre-Christmas staple that brings back grand memories of tiny boxes of stale chocolate. You know, what childhood dreams are made of. Fear not, in the years since these mini treat treasures have upped the ante. While the wine calendars of our dreams are only available in the UK currently (come on, Aldi and Virgin! 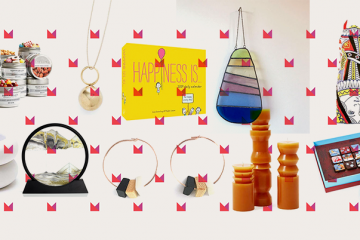 ), there are plenty of other ways to have 24 days of pre-Christmas joy with these Advent calendar gift ideas. 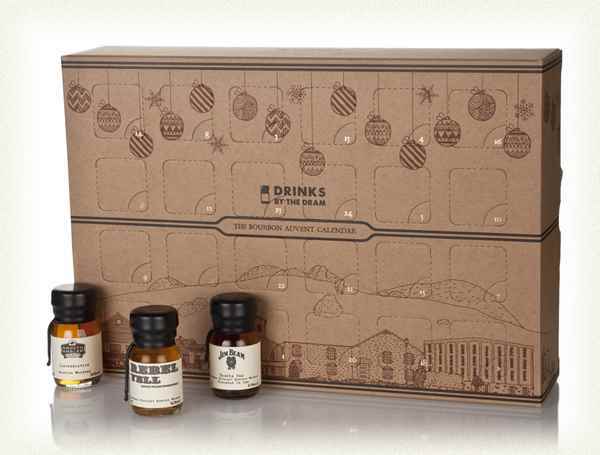 That’s right, there is a Bourbon Advent Calendar because, why not? Channel your inner Southerner and get your sip on with this variety of malts from Master of Malt. 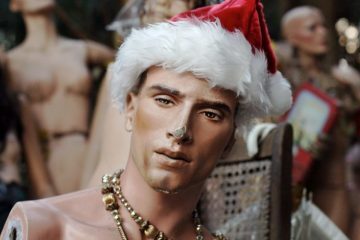 Plus, they’ll keep you occupied if your holiday etiquette goals go awry. Happy Christmas, indeed. 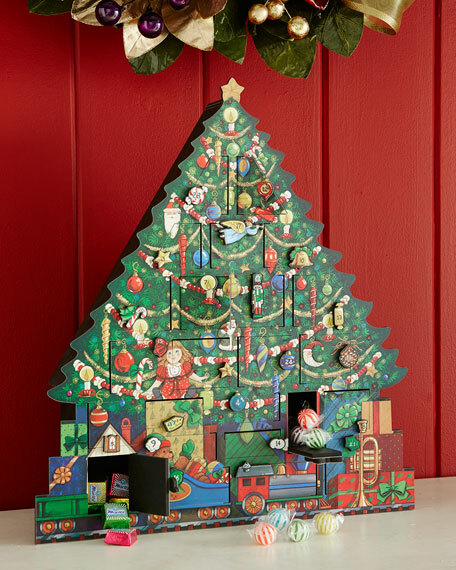 This nearly two foot Christmas Tree Advent Calendar is made of wood and nostalgia. 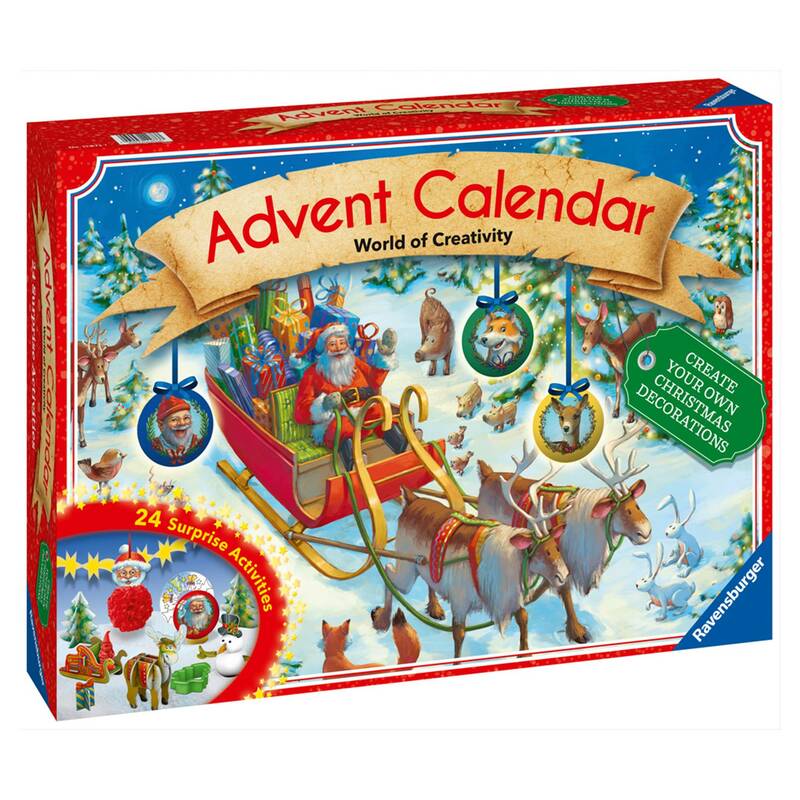 If you’re trying to keep the littles occupied while you make spiked cider or just trying to get the turkey in the oven before the guests arrive, the World of Creativity Advent Calendar Game is your answer. 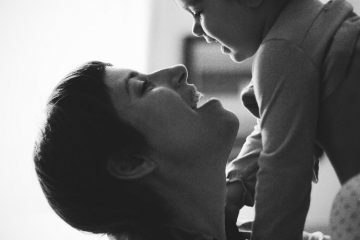 Fun activities such as making origami snowflakes and dough-man building will delight the kiddos and keep them busy. 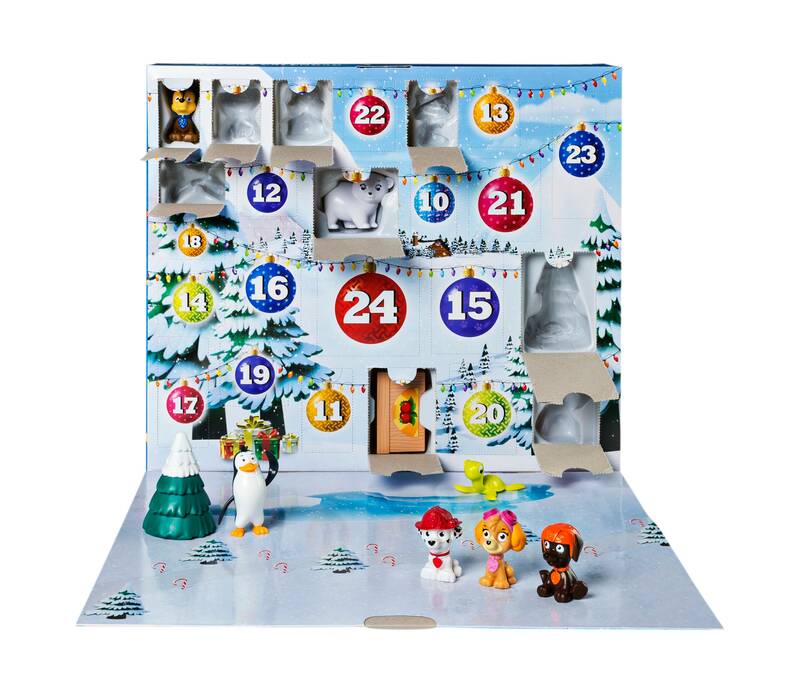 The kids will be thrilled to go on a Paw Patrol calendar countdown mission that ends with 24 extra toys in your house. Hey, we said it was fun for them. At least maybe you can finally control the remote long enough to sneak in 10 minutes of a Hallmark Christmas movie. You don’t even have to fill this one with goodies. 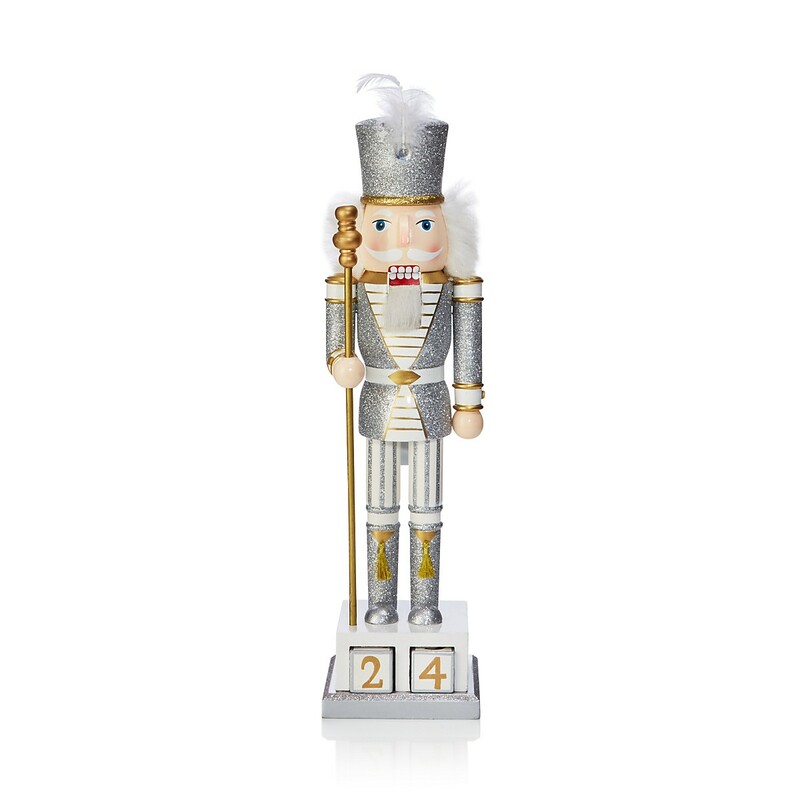 The Advent Calendar Nutcracker keeps it simple where you literally just move blocks as you count down the days to Saint Nick’s arrival. 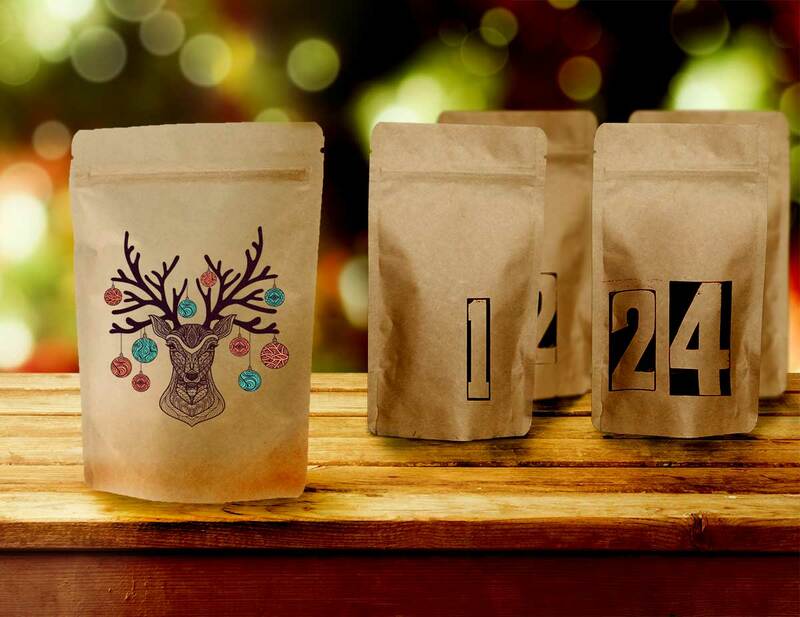 Add some zip to each day courtesy of the Specialty Coffee Advent Calendar. Caffeine, roasted to order coffee + free shipping worldwide for the win. You may even wrap all of those presents before Santa comes down the chimney. 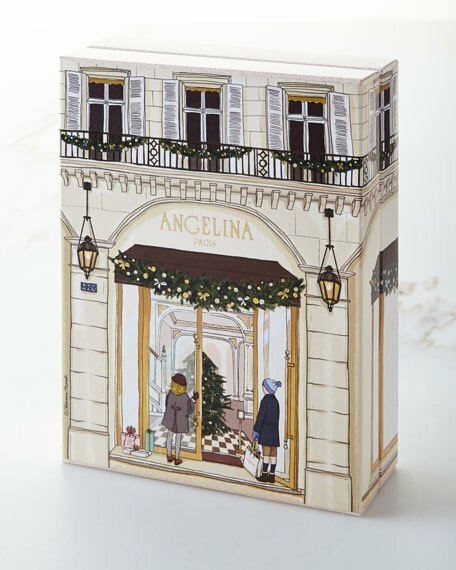 Bergdorf’s Angelina Advent Calendar was made in France, so that’ll have to do for this year. Full of delectable treats with a gorgeous exterior, you won’t have too much Le Tour Eiffel envy. Cheers to a Blitzened and Happy Countdown to Christmas!